I love playing games on my iPhone, So I decided to make a list of best iPhone and iPod touch games. 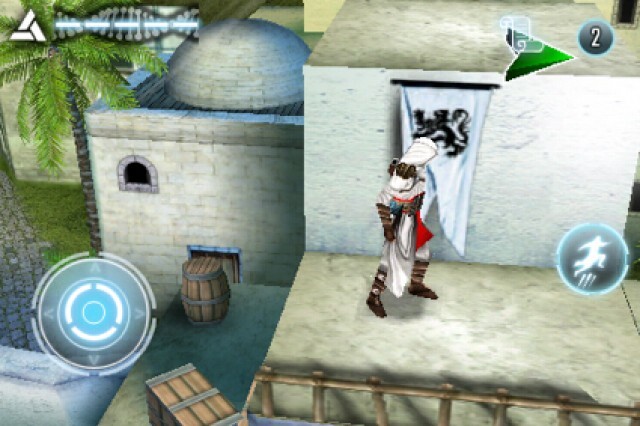 This post contains 10 Best games which will Run on both iPhone and iPod Touch. Most of the games in the list are Free and some charge a fee. I've also rated them out of 5 and the rating is below each game. 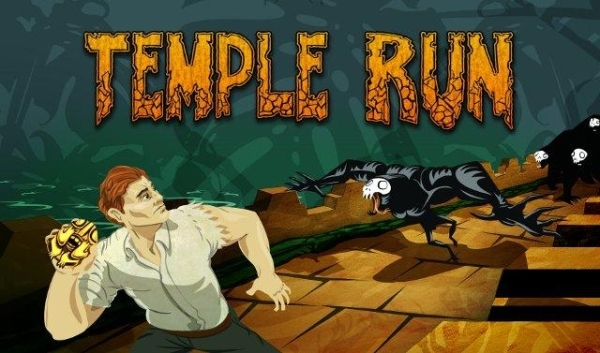 This game was an instant hit, The mission of the game is to Run without stopping and crossing obstacles, You been chased by Deadly ghost cave monkeys, who are trying to eat your flesh. I love this game very much, This game also features a store where you can buy upgrades with the points earned in game. I've just started playing this game and I'm loving it. In this game your goal is to cross as many islands you can with a hopping bird within a time period or you can say before it gets dark. If you've played previous versions of modern Combat series then you'll sure love playing this one, This time it has amazing graphics and gameplay. The mission are thrilling and while playing you feel like being a soldier. 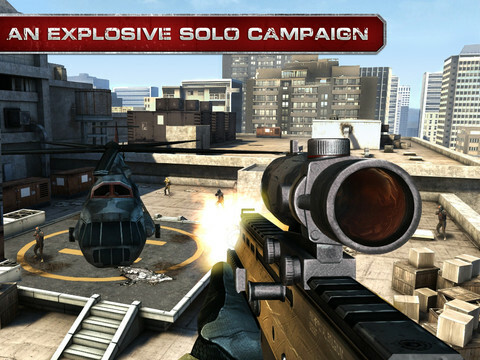 If you've never played Modern combat then give it a try, Its an amazing game. This is one of my favorite game on iPhone. 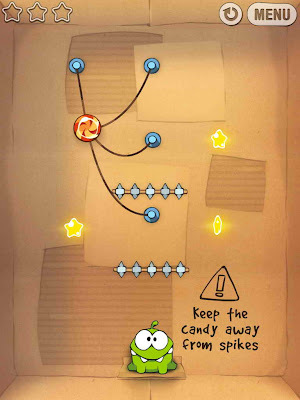 The game is very simple and Addictive, What you have to do is, Deliver candy to the animal by cutting the ropes, make sure that you don't cut the wrong rope. 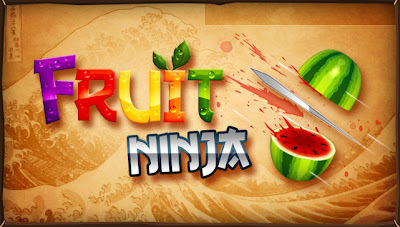 Fruit ninja is the most popular Fruit slicing game. Just swipe to slice fruits like a ninja and your goal is to slice as many fruits you can but beware! There are bombs too, If you sliced bombs the game will be over. 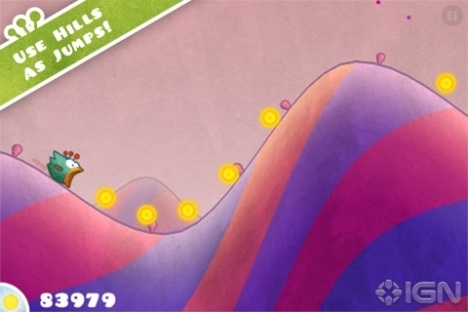 Fruit ninja has other modes too, where you can play without those cruel bombs. 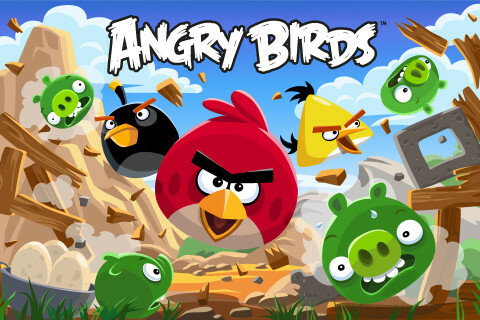 One of the Most downloaded and Most popular game o All time, Angry Birds tasted success in a short span and became one of the most successful games ever. The game is pretty simple, It has a small storyline as, Every bird has a unique power, Evil Pigs stole eggs from birds nest and now birds are angry, They seek for revenge and start attacking Pigs fortress with their special powers. If you love playing Racing games then you should Try this one. 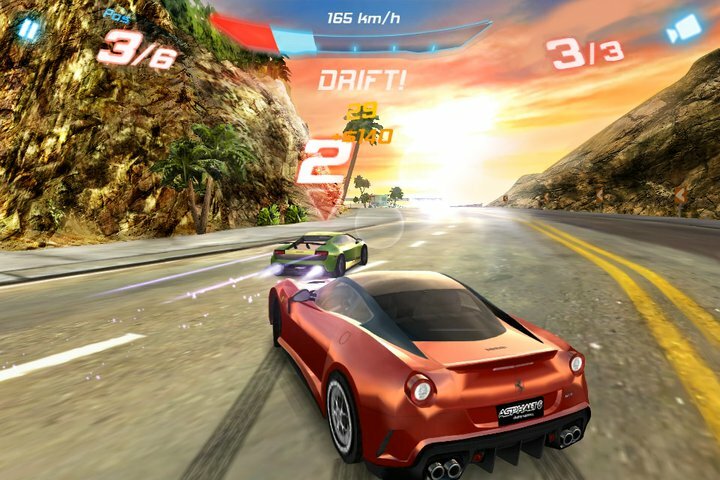 Asphalt 6 is one of the best iPhone racing games, It has both Cars and Bikes. The graphics are really good and you'll sure enjoy playing this game on your iDevice. This game also runs on iPod touch. 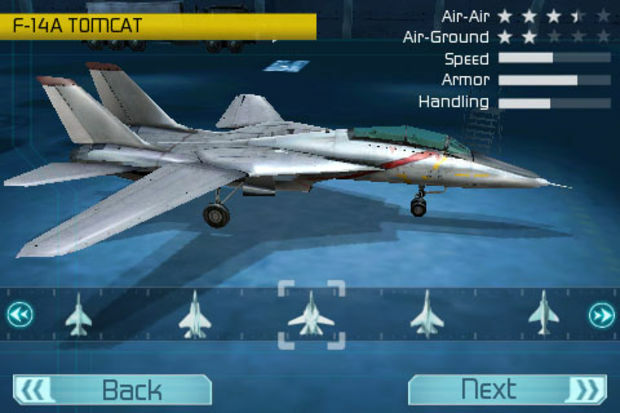 Tom Clancy's H.A.W.X is the best Air Force game on iPhone, It has many realistic missions and a big fleet of modern aircrafts. The game works fully on your Accelerometer but it can also be played on a virtual stick. This is a Landing Simulator of NASA's Atlantis Space Shuttle. 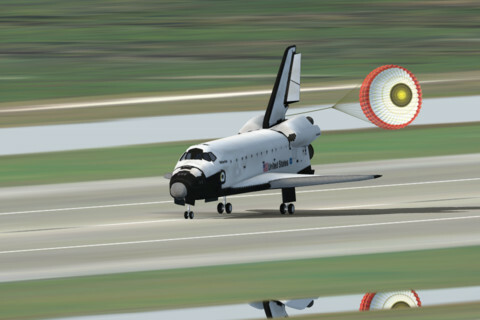 In this sim, you'll have to Touch the Shuttle safely with its crew on landing pad. The game features different climate, Day time modes. It also features two different landing stations, Cape Canaveral Florida and Edwards AFB California. The game runs on Accelerometer and also features different camera views. So This was the list of my favorite 10 iPhone games, I hope you guys liked this list and please do give it a try. Please share this post if you liked it and also don't forget to leave a comment below.